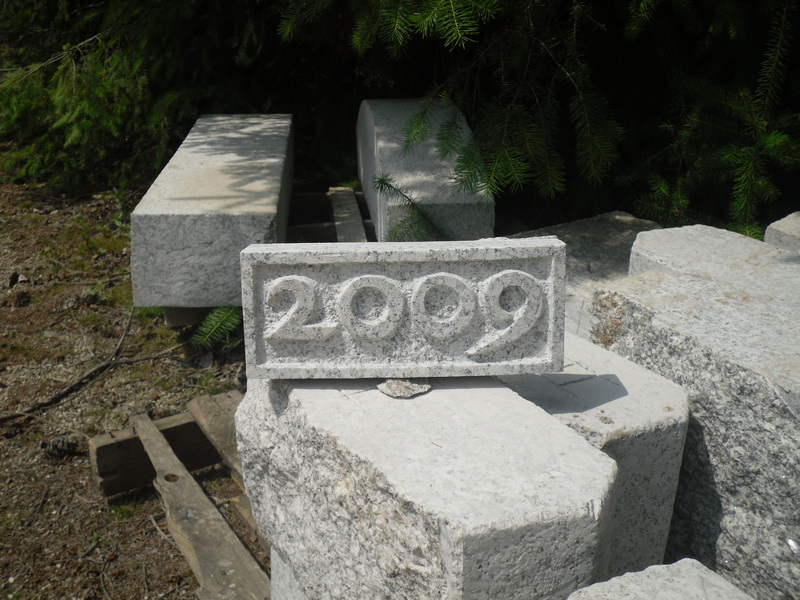 Datestone | Mark Robinson Qualified Stonemason, Plymouth, Devon and Cornwall. All aspects of stonework, brickwork and drystone walling. Restoration of listed buildings. Garden landscaping, paving and patios. Barn conversions.